In a recent post we introduced the personal cloud, and outlined how it is the next step forward in home networking. Consumers are becoming increasingly familiar with the concept of the cloud thanks to services such as Apple’s iCloud, which is allowing them to remotely access their paid-for music and video content via the internet. However, such services are by their very nature ‘public’ which can be a turn off for many consumers. So what advantages could people gain by moving to the personal cloud? Cloud storage isn’t new and over the last couple of years a proliferation of public cloud storage services have emerged such as Dropbox and more recently, Microsoft Skydrive and Google Drive. However, doubts have been raised regarding just how secure these services are, with Dropbox recently being hacked. With the personal cloud, users can remain in control of their data as it is hosted on a storage device on their home network, but at the same time realise the benefits of anytime, anywhere access via any internet-enabled device. Flexibility and convenience are the hallmarks of today’s cloud services and now this functionality is being brought to the next-generation of home routers. Thanks to the cloud consumers can now remotely monitor the performance of their home network, so the days of worrying at work about your home network going down while downloading the latest movie, should be a thing of the past. 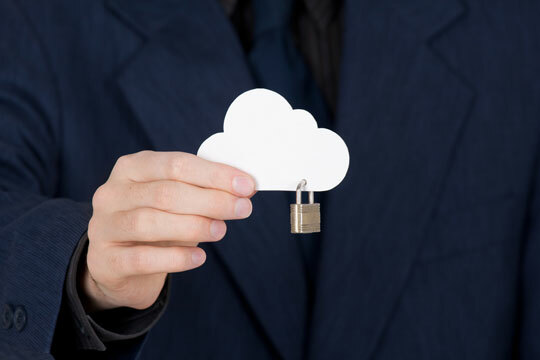 The latest personal cloud products can also give users greater peace of mind when it comes to security. For instance, with the latest cloud routers, parents can keep track of their children’s online activity. Imagine being able to know that the kids are on Facebook when they’re supposed to be doing their homework, and then having the ability to block access even when you are not at home! Furthermore, home users can also see a history of sites visited and any monitor any intrusion attempts. Here at D-Link we are expanding our Cloud product portfolio all the time – so watch this space! This entry was posted in Consumer and tagged Cloud, Dropbox, Home network, IP cameras, Routers, Storage by D-Link UKI Blog. Bookmark the permalink.